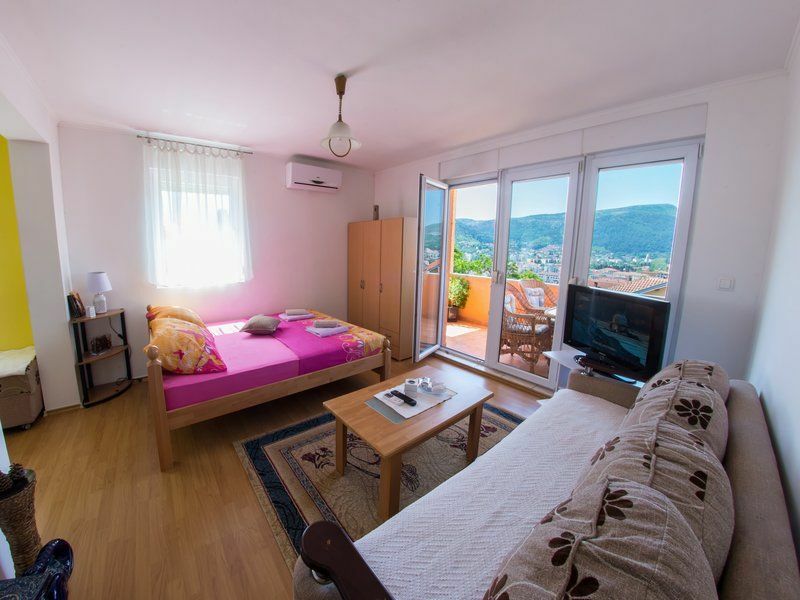 Apartment Emina is a studio apartment located only a few minutes away from the main bus and train station. Furthermore, it is only 1 kilometre away from the Old Bridge which makes it a convenient location. 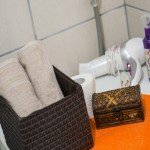 This apartment will give you everything you need in a small and beautiful package. In addition, it will make you feel at home. 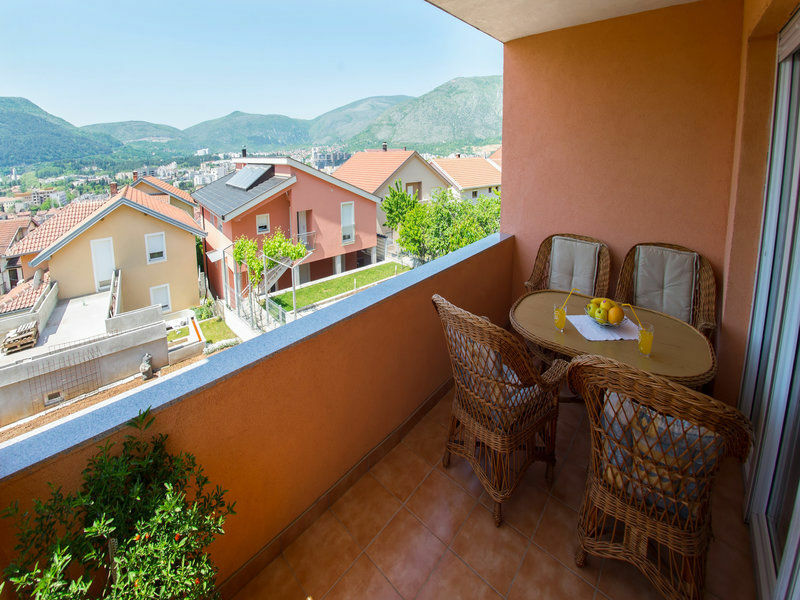 The apartment will provide you with a quiet and pleasant stay in Mostar. Moreover, being only a 10 minutes walk from the old centre, the location will provide you with a nice easy walk to the top locations. in Mostar. It is important to note that with 5 minutes of walking you can find everything you need, bus station, supermarket, cafes and restaurants. 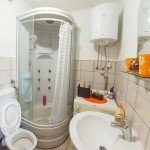 It features free Wi-Fi, cable TV, air condition, washing machine, hairdryer, kitchen space and many more. The guests have the whole place at their disposal. First, that includes a living area with a bed for two. 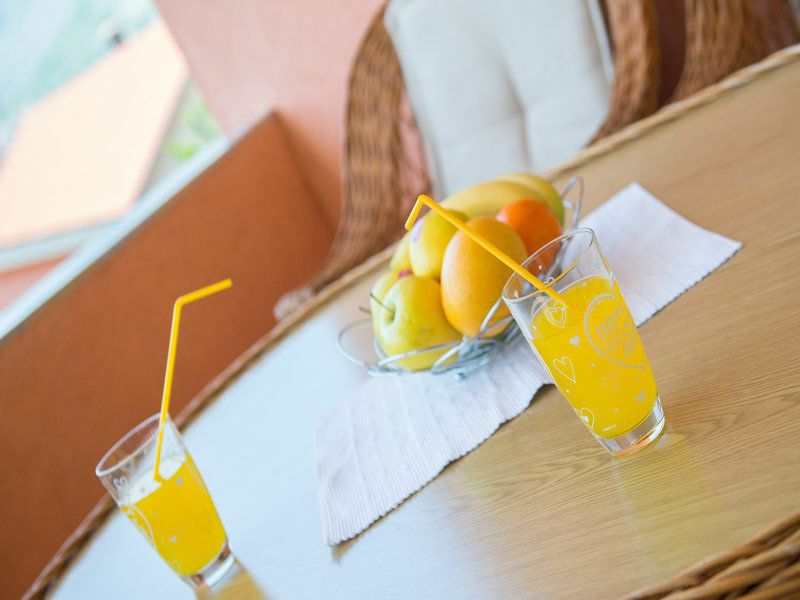 In like manner, you can fulfil all of your basic needs with a living room, kitchen, bathroom and a balcony. The apartment has cable TV and Wi-Fi to suit your technology needs. 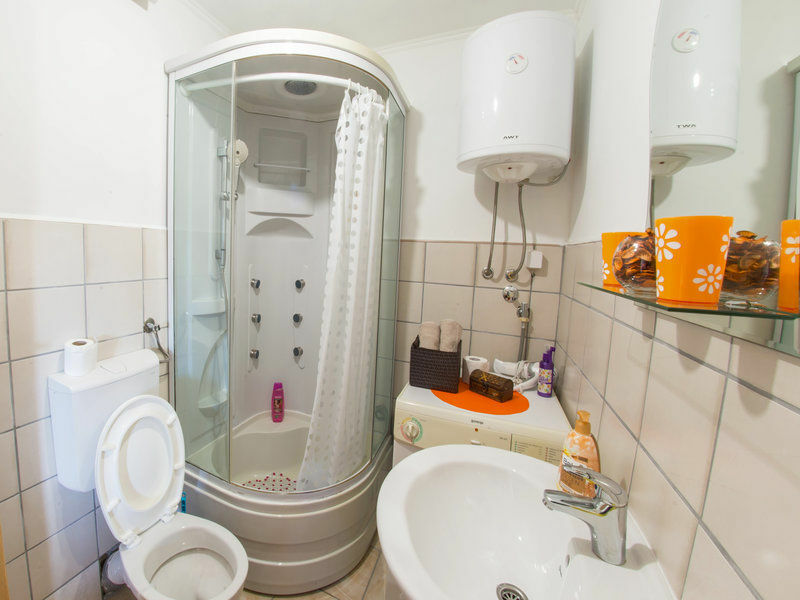 Additionally, the bathroom is equipped with shower, washing machine and clean towels. There are sheets at your disposal to use as needed. Furthermore, air conditioning is available for your heating and cooling requirements. 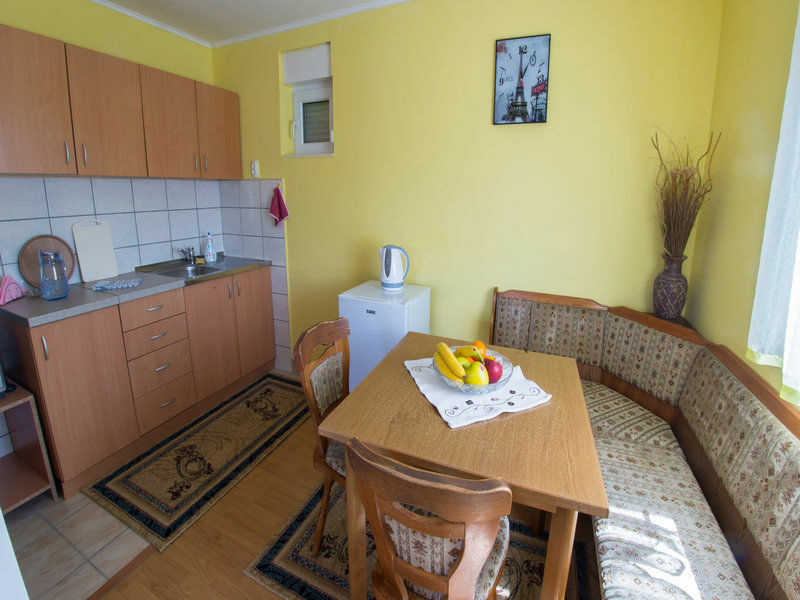 You have access to a fully equipped kitchen with a fridge, microwave, kettle, dining room and the kitchenware. 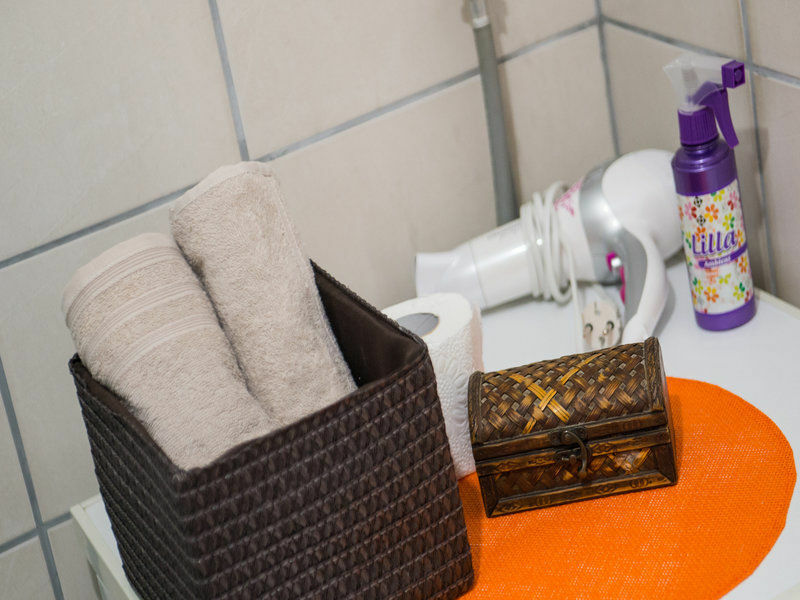 You will have all the privacy you require at the apartment, but we are available at any time if you need anything. Feel free to contact us for help or advice of any kind. You can contact us via booking, Viber, WhatsApp, Airbnb and other popular social networks, including the regular phone call. 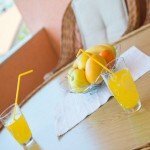 Six modern apartments with capacity for 30 persons, 4 kilometers from the Old Town. 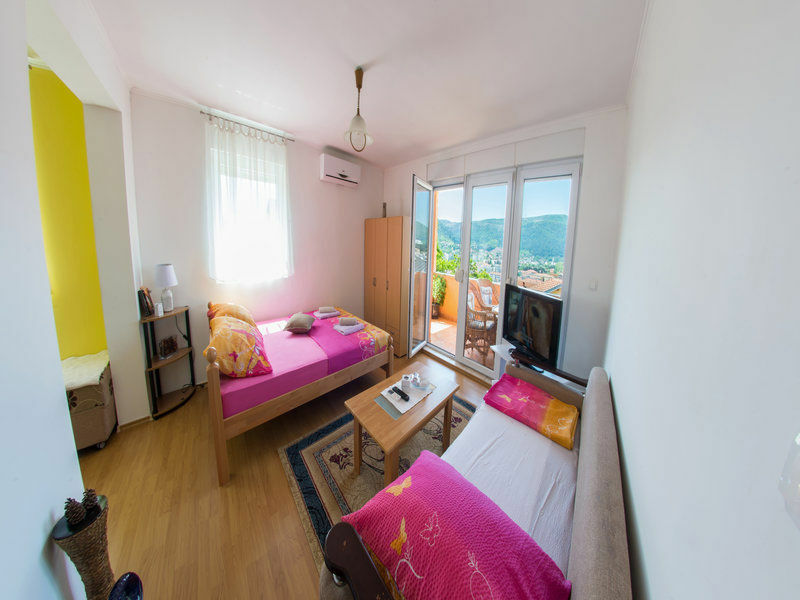 Beautifully decorated and cozy hostel in district Gruž in Dubrovnik.